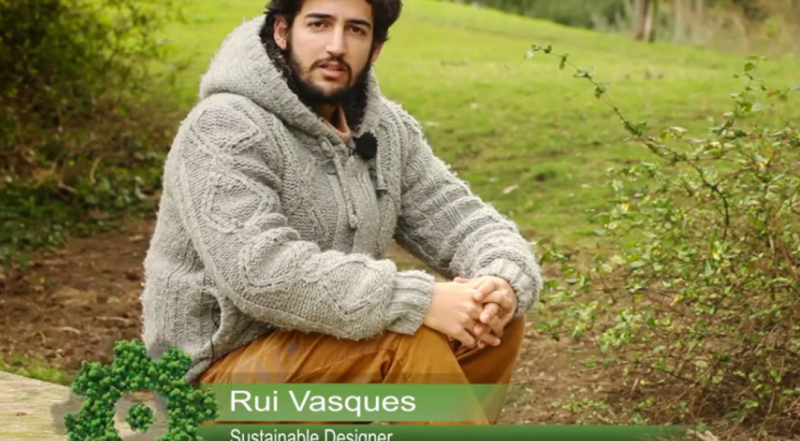 During our meeting, I learned how Rui got the idea for his project, and how his passion drove him to work on raising awareness for a more eco-friendly and sustainable world. His organization, aiming at people’s realization and recognition of our interdependence with mother Earth, was a great inspiration for me. 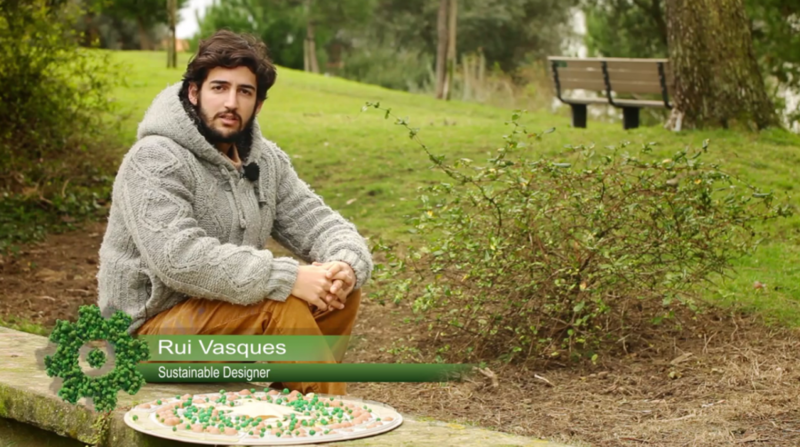 Live With Earth works with design aiming to ensure a good relation among people’s communities and nature. 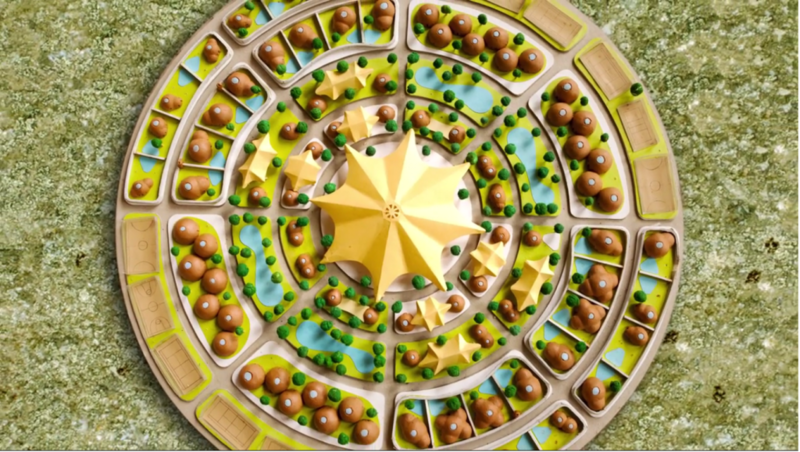 In other words, the organization’s activity moves in a circle: Living constructions are designed -> The design has as its aim to be more sustainable -> Sustainability is getting more interesting through design of the living constructions. The organization is bringing together designers, ecologist and sustainable companies or organizations which have a common aim: to ensure long-term sustainability for the planet. Or, from another perspective, to change human actions to a more sustainable lifestyle to ensure a decent life on earth for many future generations. Let’s not forget: human kind might disappear, but earth will still exist, even if it has a completely different form than what we are used to. The idea behind these objectives is that the more local production and activity there is, the less dependent they are on globalized resources, which also makes the activities more sustainable. The less travel is involved, the less harm is done to nature. And at the top of all, self sufficiency gives the power to create a world with equal possibilities in all parts of the world. Live With Earth’s work is to experiment, explore and develop new economic, social and environmental concepts for sustainable life among nature and people with equally profitable and sustainable measures. The organization is also working on spreading these economic, social and environmental, ideas and models to people that are not yet familiar with them. One of the most important parts of the organization’s activities is the development and implementation of educational activities. Young and old can get to know more about self-sufficiency, sustainability, environmental policies, community building, and how to design their own living. The learning happens through local and international activities, through events and festivals and also through online materials. The festival is an annual festival for organizations and companies working with construction, design and art. Bringing diverse people together, the festival connects and encourages the development of ideas from people all over the world. In the festival, people are encouraged to exchange ideas, develop new ones, all the while enjoying the company of people with similar ideas, but different backgrounds. That is innovation! Through the simple human interest of promoting the good work of others, we can create a better, more sustainable world together!